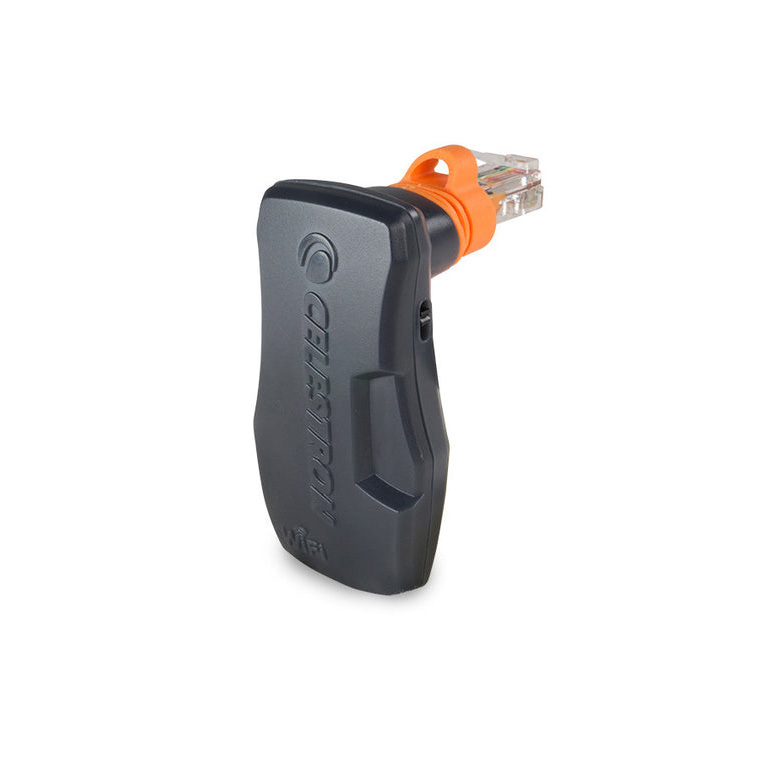 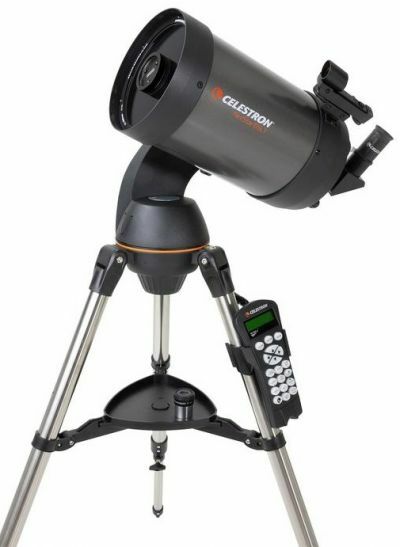 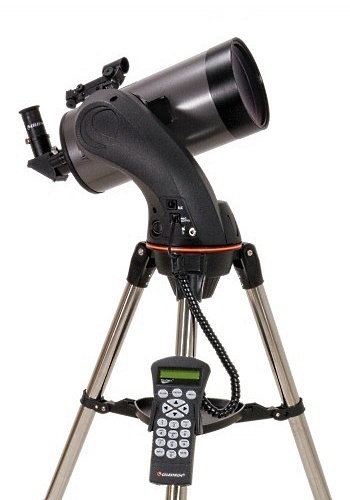 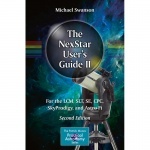 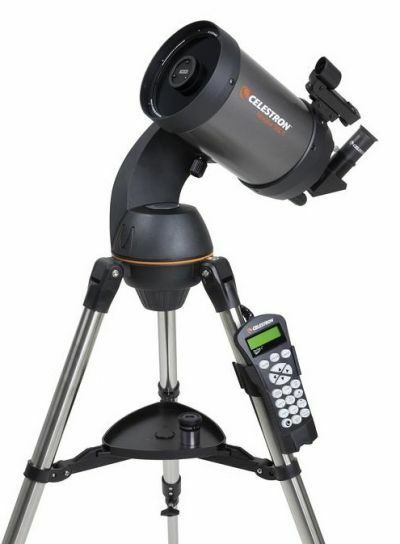 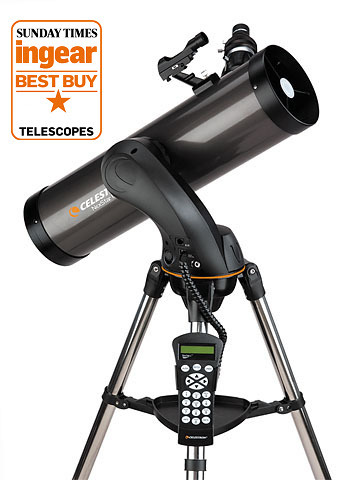 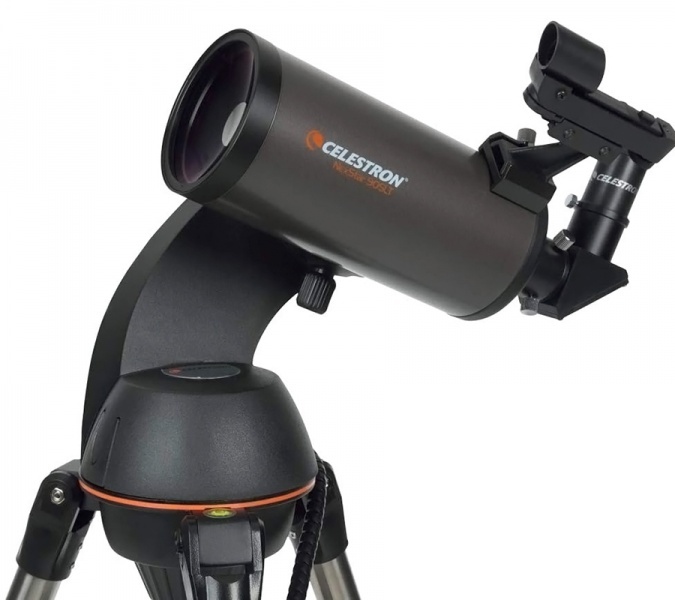 The NexStar SLT series is designed to be an affordable entry level to mid-level computerised GoTo telescope. 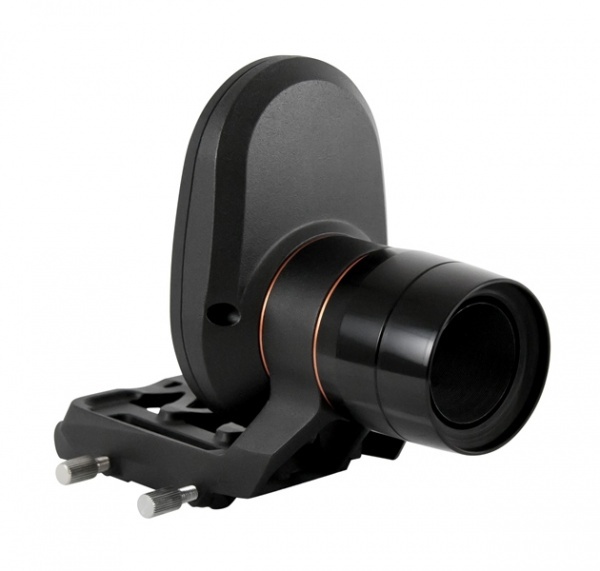 Featuring high quality optics and a strong, stable fork mount. 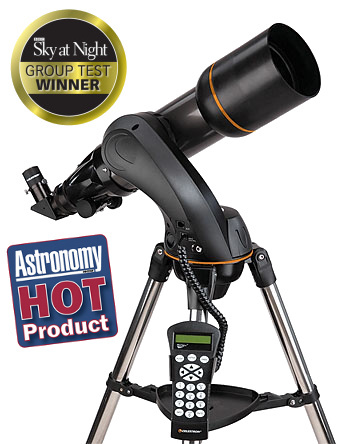 Aligning the mount is easy with SkyAlign alignment technology.